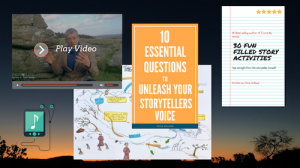 My name is Chris Holland and I am a storyteller, nature connection facilitator and didgeridoo player. and online digital resources for educators and parents. This is a 2min rant for The Wildlife trusts about barriers to outdoor learning and one of my solutions! I am an environmental educator, author, forager, a playful trainer, storyteller and keynote speaker, didgeridoo player, bushcraft teacher, wild swimmer, forest school leader, barefoot walker and land artist…and also a family man with a wife and three children, tow of them now adults. Since 2001 I have been making a living from reminding people that we are part of the land, the nature we live among. I published my first book, I LOVE MY WORLD in 2009 and devised THE NATURAL MUSICIANS system in 2012. I cultivate the connections people have with nature, each other and themselves. I am also passionate about helping teachers take learning outside and making it playful and “edge stretching”. 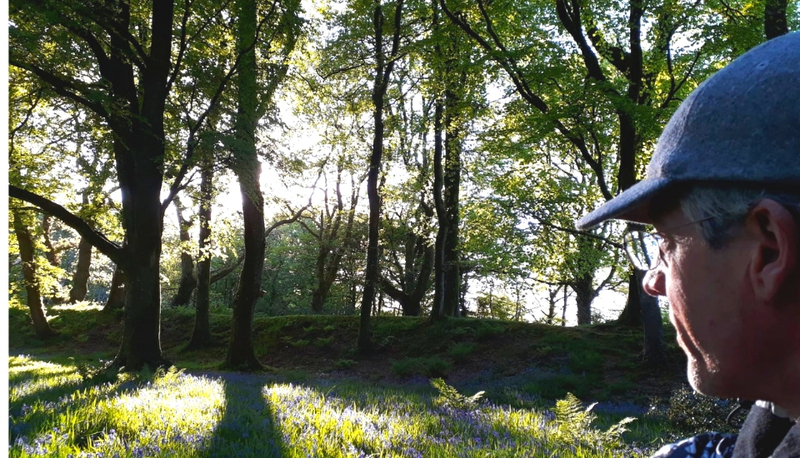 I take classes of children outdoors, train and mentor teachers in nature connection and natural flow learning. I run a wild school for home educating families. I run bushcraft and outdoor play camps for families, away days and team building for corporate groups, lead foraging events and stag do’s. I tell stories and play music round camp fires, enjoy sneaking games, teaching skills and crafts in the woods. 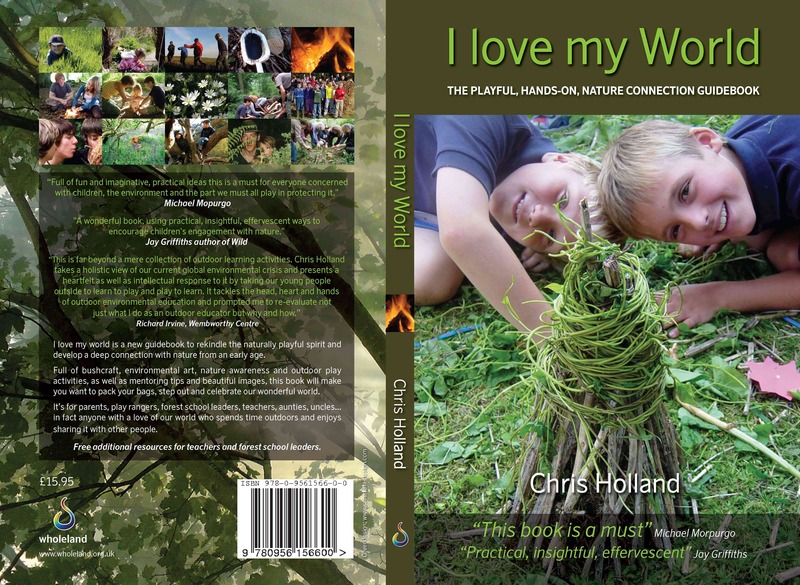 I have also written and self-published a best selling nature connection guidebook that is considered “a must for all” by Children’s laureate Michael Morpurgo. It has sold over 7000 copies! I try to get the right balance between work, family time and personal time. I love it when someone lights up as they experience something wonderful. Birdsong lifts my heart and widens my perception. I am grateful when morning sun warms my skin and for the many gifts a day brings. Please explore the site or sign up for a free sample of my book using the form opposite.